This week on Open Air, host David Latulippe talks with choreographer Christy Funsch, about the premiere of Mother, Sister, Daughter, Marvel, a full-length work which celebrates the women of two distinct eras of San Francisco dance history. 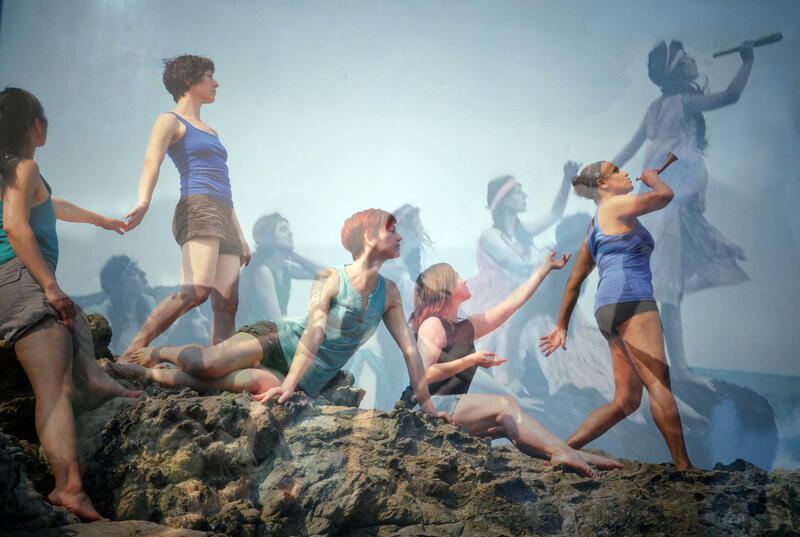 Featuring a cast of women/dance-makers over 40, Mother, Sister, Daughter, Marvel is inspired by the California Dancing Girls, one of the first all-women dance companies based in San Francisco in the 1910s. 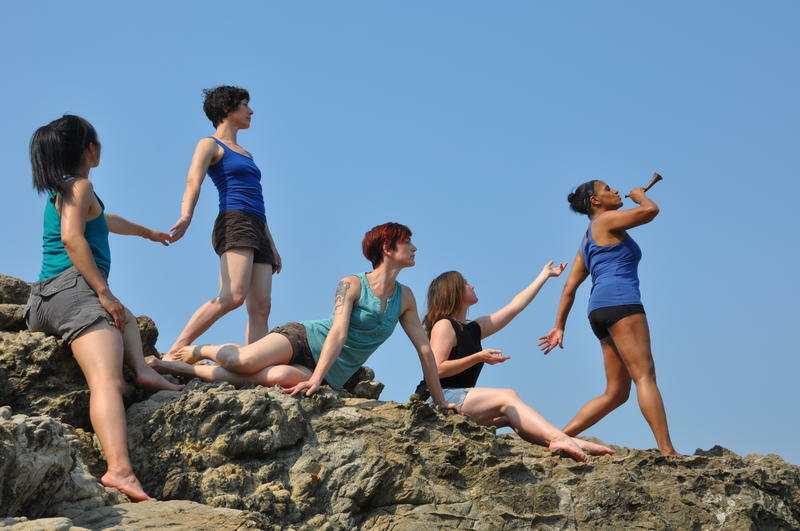 Composer Gretchen Jude, who will be joining the conversation, wrote an original score for Mother, Sister Daughter, Marvel, which marks Funsch Dance Experience's 15th Anniversary season. Performances are April 5-7 (8pm) at ODC Theater (3153, 17th Street) in San Francisco. 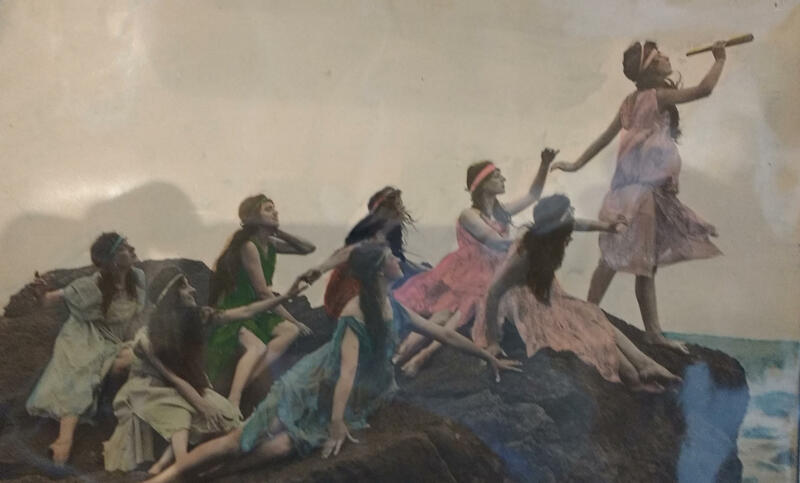 Also joining in the studio are members of New Music chamber group, the Ensemble for These Times (E4TT - violinist Ilana Blumberg Thomas, cellist Anne Lerner-Wright, and soprano Nanette McGuinness), as well as composers David Garner and Stephen Eddins, to share details about Once/Memory/Night: Paul Celan. The concert features three world premieres, commissioned by E4TT and based on the life and works of the Romanian-born, German language poet Paul Celan (1920-1970). Also on the program: “4 ½” by Libby Larsen and “Mémoire de l’ombre” by Aleksandra Kaca. Sunday, April 15 (4 pm) at the Noe Valley Ministry (1021 Sanchez Street) in San Francisco. From Cutting Ball Theater, we meet with co-founder Rob Melrose, to talk about the new production of Shakespeare’s Timon of Athens, which he directs, and which runs through April 29 at The EXIT on Taylor (277 Taylor Street, SF). Melrose, who considers Timon of Athens to be “A Diamond in the Rough”, has changed the backdrop of the play from Ancient Greece to San Francisco in the near future, where it becomes an exploration of the collision of the wealth of the tech world with the every day poverty on the streets of the Tenderloin. Plus, we catch up with the 2018 San Francisco International Film Festival, ongoing through April 17 at venues across the Bay Area, in a conversation with experimental filmmaker Nathaniel Dorsky. At the festival, he will receive the Golden Gate Persistence of Vision Award, which honors a filmmaker whose main body of work falls outside the realm of narrative feature filmmaking. Four of Dorsky’s recent films will be shown at SFFILM during two screenings, each including a discussion with curator and scholar Steve Anker, on Friday, April 6 (6pm) at SFMOMA, and on Sunday, April 15 (5:45 pm) at BAMPFA in Berkeley.